Buying an air conditioner can turn out to be a very stressful and daunting experience. You may never know whether what your contractor is recommending is the right thing. There are several fundamentals that you should consider when buying an air conditioning system and this article offers you some of the most valuable tips. 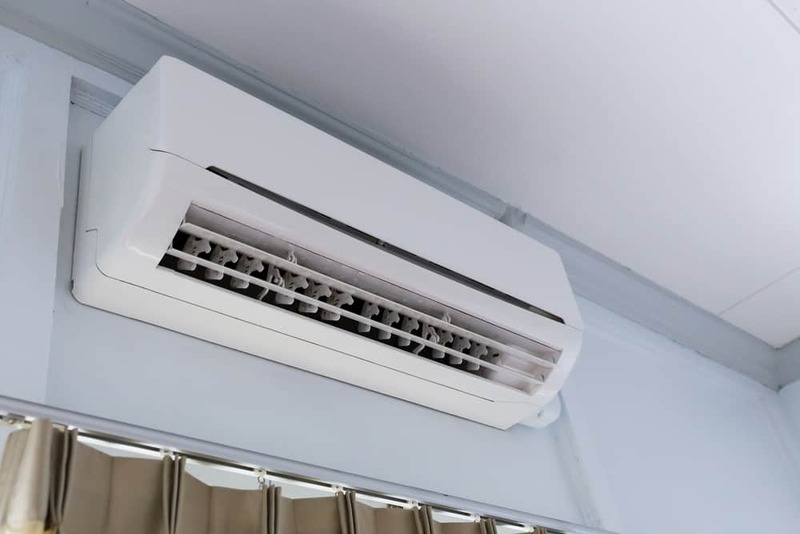 Before even you start considering the price and other features of the system, you should determine the size of the space you want to be served by the system so as to know the capacity of the air conditioner you require. The commonly used rule is that an air conditioner will need 20 British thermal units (Btu) for each square foot of a room. Other considerations may also apply such as the height of the ceiling, the size of windows and doorways and where to place the units and therefore the Btu should not be the only measurement. An air conditioner with a lower capacity than required will consume more energy in providing necessary cooling although the purchasing price is low. On the other hand, the one with higher capacity than needed will cost more while purchasing. Regardless, you want to buy a new or used air conditioning system; you should go for the efficient energy units. The Seasonal Energy Efficiency Rating (SEER) will help the homeowners to identify the energy efficient conditioners as it offers the current minimum energy requirements at the time of purchase. However, the decision may also be affected by the usage pattern. An individual requiring to use the room for short periods can opt for a system with a lower rating since they have a higher air circulation rate and therefore a faster cooling. If you require the system to serve spaces that need minimum or no noise, you should consider the split unit that has an indoor mounted unit and an outdoor compressor. The system is quieter than other systems because the compressor that makes a lot of noise sit outside. However, split systems are expensive to install. For those living in temperamental climates, reverse system air conditioners are the perfect choice since they create both hot and cold air and thereby keep you home comfortable throughout the year. If you only need cooling in a single small room at a particular time, the portable air conditioner can serve you best. They can easily be moved and are readily available. However, portable air conditioners have limited range and more ineffective in open areas. A buyer, therefore, needs to be aware of the requirements before purchasing an air conditioning system. Failure to have this knowledge can make a homeowner spend a lot on buying or on the energy cost and also presents the possibility of selecting an inefficient unit for your home.